Behind true success is an association of people like none other. 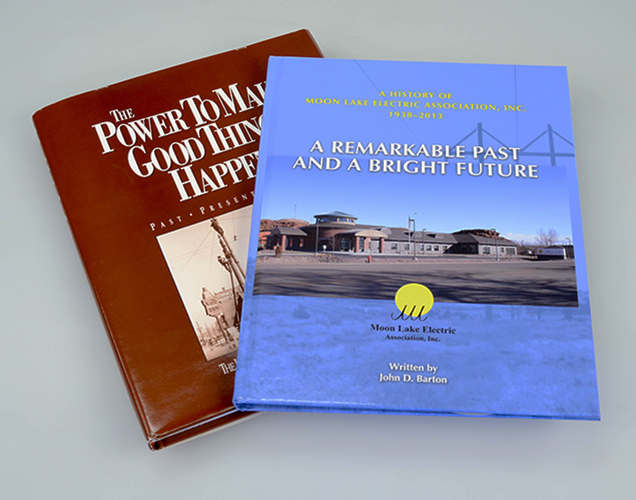 At Utah Power Credit Union, we've been standing side by side with members in our communities for more than 80 years. Our strong community is rooted in a solid legacy of trust, strength, and success. Much like a close family, we've grown—one good person at a time. Now we're among the most respected credit unions in the country. At the center of this accomplishment is a dedication to genuine service and a commitment to offer the best interest rates that can be found. All eligible members inherit the same access to services and offerings, regardless of their means or dreams. Why? Because unlike most financial institutions, we focus on people, not income levels. Equal treatment instead of special treatment. Straight terms over hidden fine print. Through the days, decades and generations, we help one another live better lives. After all, real power is having support from dependable companions at any, and at every stage. Real stories from fellow members. For over 20 years linemen have showcased their skills at the Utah Lineman’s Rodeo. Lineman teams are tested in different events in hopes of advancing to the next round of competition. Winning teams then advance to the International Lineman’s Rodeo which is held in Kansas City. 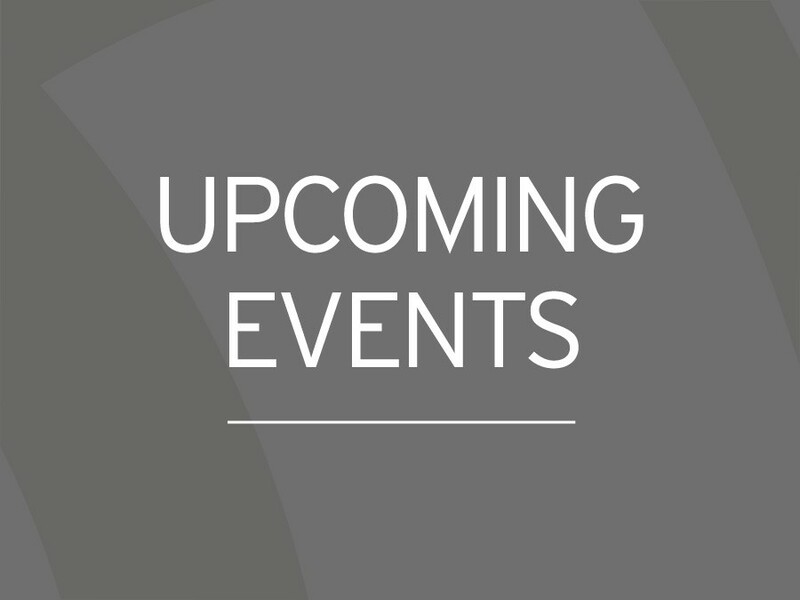 Money raised through merchandise sales, an awards banquet (including silent and live auctions) and from corporate sponsorships make the event possible. Proceeds benefit the University of Utah Burn Center. 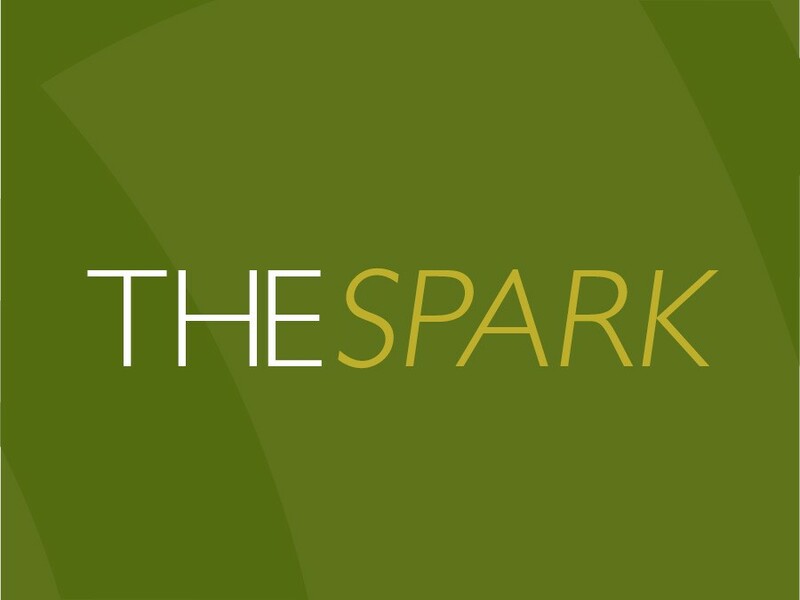 This event and the many donations made to the University of Utah Burn Center have created a lasting relationship. The University Of Utah Burn Center has dedicated a room in honor of the Utah Lineman’s Rodeo. The Mission of PacifiCorp Employees Memorial Scholarship Fund is to honor the service of fallen employees by providing scholarships for continuing education to qualified family members. PEMSF is a non-profit organization that exists through donations from PacifiCorp employees, Rocky Mountain Power and Pacific Power Foundations, donations from Utah Power Credit Union, and through other fundraising activities sponsored by the fund. Since its creation, eligibility for educational awards has been broadened to include family members of all PacifiCorp employees, when certain reserves are met. Donations go directly to providing educational assistance to PacifiCorp employees' family members. The fund is managed by a volunteer Board of Trustees. There are no administrative costs paid using donation dollars. Donating to the fund is easy. An account for PEMSF has been established at Utah Power Credit Union. You can call the Credit Union and have money transferred from your account, send a check to the Credit Union attention PEMSF, set up a payroll deduction, or even an automatic transfer from your account. Keep current with the latest issues of Credit Union publications. 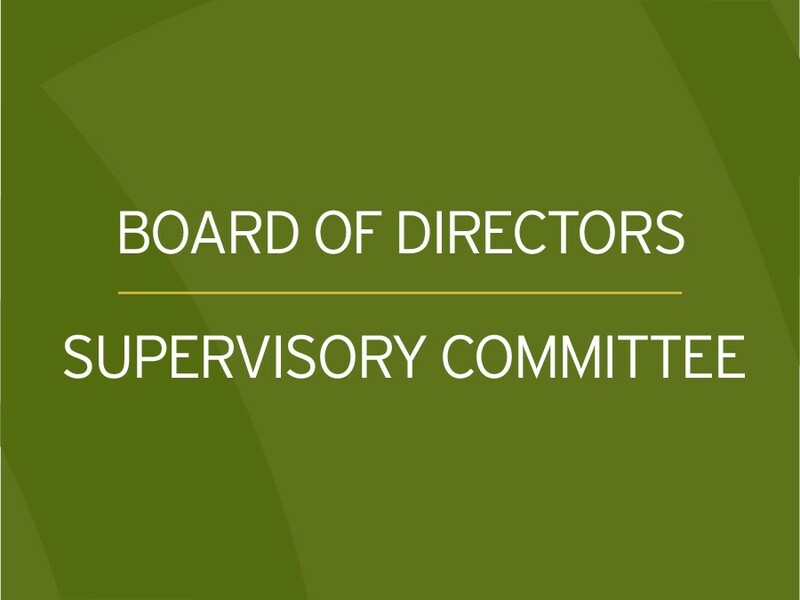 The Credit Union is managed by a volunteer Board of Directors and Supervisory Committee. Deep respect for our past drives our commitment for your future. 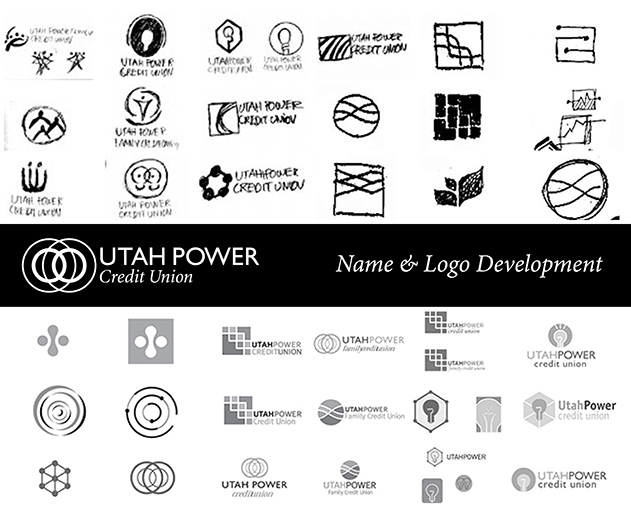 Utah Power Credit Union has been providing financial power to its members since 1935. Generations later, we fellow members share in UPCU’s success with the same pride, passion and service. In 1935, Utah Power & Light employees organized Utah Power Credit Union during the Great Depression. Fellow employees came together for financial survival. 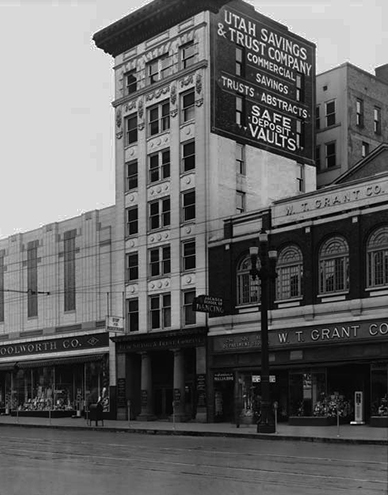 The first office of the Credit Union was located in the Utah Savings and Trust building in downtown Salt Lake City. In 1936, one year after its incorporation, the Credit Union financed the first car loan for $300. It was noted in the minutes that loans of this amount were to be discouraged in the future. Utah Power Credit Union has always maintained one of the highest dividend rates in the country. This, along with financially responsible members who trust their deposits with UPCU, has driven growth in assets. In fact, UPCU members’ average savings balances are in the top 98% of all credit unions, nationwide. By the 24th Anniversary, the Credit Union reached $1,000,000 in assets. In 1983, 24 years later, the Credit Union was managing $12 million in assets. 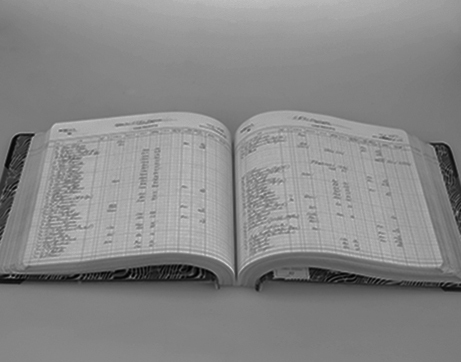 Another 24 years passed and assets approached $250 million by the end of 2007. Today, the Credit Union’s asset size is approximately $630 million. 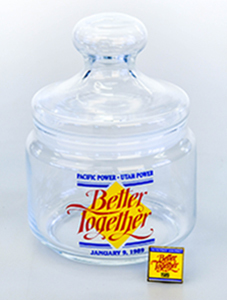 1989 marked the beginning of the power company as we know it today. Pacific Power and Utah Power came together to form PacifiCorp. Through the years since the merger the Credit Union opened its membership to include the employees of all PacifiCorp related entities. UPCU began serving Pacific Power employees in the Wyoming region of PacifiCorp in 1992. Membership in Rock Springs quickly grew and by 2001 UPCU’s Board of Directors approved the establishment of a branch office in Rock Springs. However, due to requirements, out-of-state chartered financial institutions are not allowed to independently operate branches in Wyoming. In 2005, PowerTrust Credit Union Service Organization was formed with Meridian Trust Federal Credit Union as a way of serving members in Wyoming. 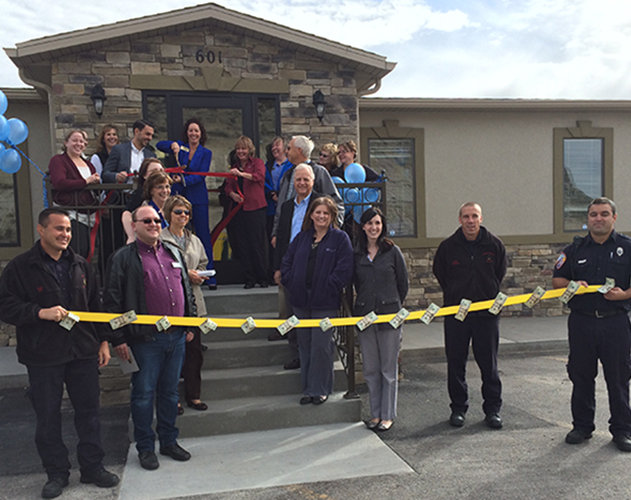 The PowerTrust Rock Springs office was opened in 2006 and an office in Casper was added in 2007. The Credit Union’s first ”branch office” opened, part-time, in a closet at the Interwest Mining office, in Huntington, Utah in 1988. 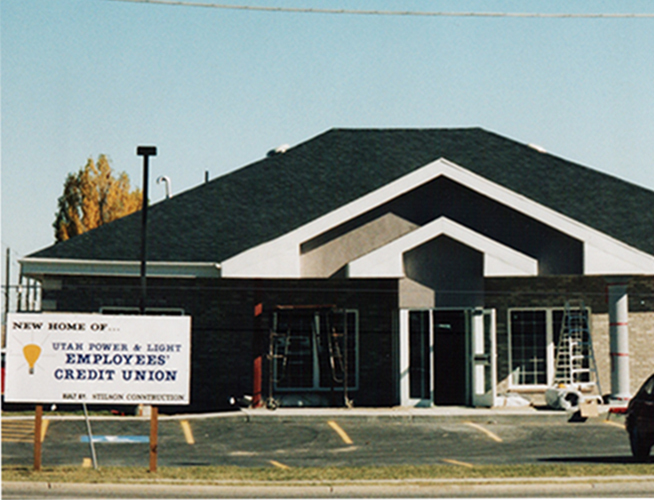 The operation proved so successful that by 1999, the Credit Union built its first building. 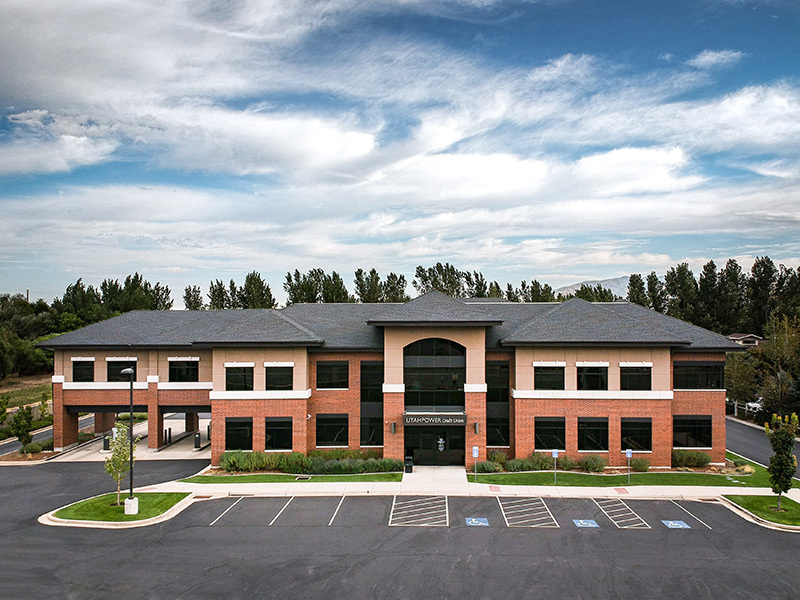 Today, the Huntington office accounts for about 25% of Credit Union loan volume. One of the ways credit unions grow is through mergers with other credit unions. UPCU has been approached many times over the years but only acted when it could be proven that a potential merger would benefit members, and that the merger would be in alignment with UPCU’s core values. There have been four mergers in the Credit Union’s 80+ year history: In 2000, UP&L Ogden Credit Union merged into UPCU. In 2008, Balance Rock Credit Union merged with UPCU. In 2012 and 2015, respectively, People’s Electric Power Credit Union and Moon Lake Electric Employees Power Credit Union merged into Utah Power Credit Union. What’s in a name? Sometimes, too much. For 70 years, the Credit Union’s official name was Utah Power & Light Employees’ Credit Union. After much deliberation, the name was shortened to Utah Power Credit Union. The new name aligned more closely with the power company’s name at the time. Also, removing ”employees” from the name signified that the Credit Union wasn’t exclusively for employees—family members of employees were now included in membership eligibility. The soul of the Credit Union still exists in the former main office, now branch office, of the Credit Union located at the North Temple Office (NTO) of Rocky Mountain Power. However, since 2010, the heart of Credit Union operations is found at the main office and branch in Murray, Utah. This building has allowed the Credit Union to continue to grow at a comfortable, and necessary pace. The branch provides convenient service to anyone in the Salt Lake Valley and the administrative operations support all 26,000+ Credit Union members.